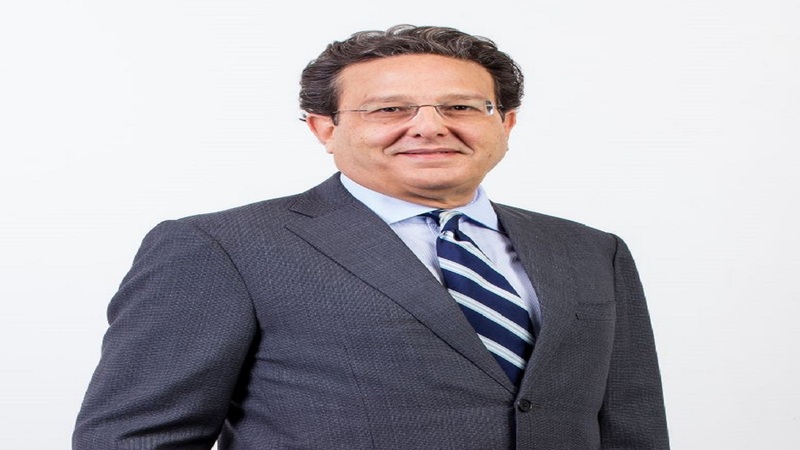 Joesph M. Matalon is Chairman of ICD Group Holdings Limited (ICD Group), a diverse group of companies within the Caribbean, North America, and Latin America. Joseph M. Matalon has been named the 26th business leader to be inducted into the Private Sector Organisation of Jamaica’s (PSOJ) Private Sector Hall of Fame. Matalon is Chairman of ICD Group Holdings Limited (ICD Group), a diverse group of companies within the Caribbean, North America, and Latin America. Hailing from a familial lineage intertwined in the fabric of Jamaica’s history, Matalon has carved his own niche in the island’s story. For three decades, he has made an invaluable contribution to Jamaica’s public and private sector through his expertise in finance, investment and banking. He has significant experience in creating and building businesses and has led and participated in several government policy development initiatives. 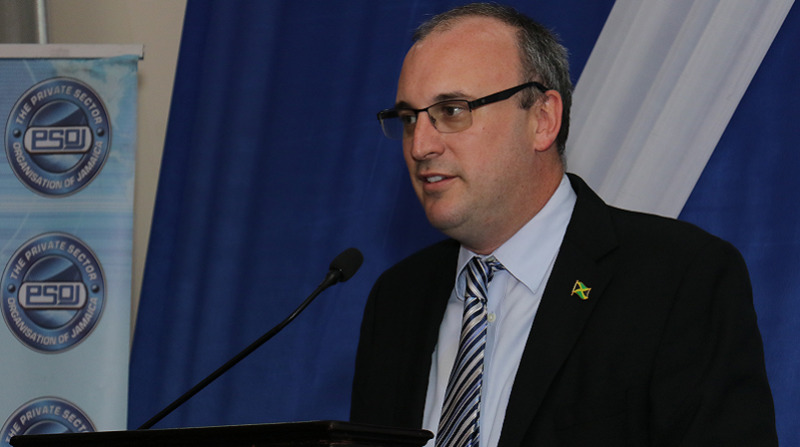 The PSOJ has also benefited from the Matalon’s astute leadership and business acumen as he served on the executive for a number of years and as President of the Organisation from 2009 – 2012. During his stewardship, the Organisation was expanded and his seminal report on tax reform laid the foundation for the modernization of Jamaica’s tax system and incentives regime. Matalon’s contribution to nation building is not just limited to economic transformation. He has also impacted the lives of thousands of young Jamaicans through community engagement and charitable work. He was the founding chairman of the St. Patrick’s Foundation, and remains an active philanthropist whose vision birthed the Youth Upliftment Through Employment Programme ‘YUTE’ that grew out of the PSOJ's social and economic response to the Tivoli Gardens incursion. The YUTE programme provides young people in troubled communities the opportunity to improve their talent through mentorship, life and vocational skills training with the aim of finding gainful employment. He has also chaired the Multicare Foundation, which has been a longstanding affiliate of ICD Group and was started by his uncle, Aaron Matalon. The YUTE programme was merged with the Multicare Foundation in 2016 to form the Multicare Youth Foundation. Mr. Matalon also serves as a director of the US-based International Youth Foundation. Until most recently, he served as Chairman of the Board of Governors of Hillel Academy, a K-12 international school in Kingston (2006-2018). Matalon served as Chairman of the Development Bank of Jamaica between 2007 and 2016, during which time the bank launched a number of innovative initiatives aimed at developing Jamaica’s entrepreneurial ecosystem and improving access to finance for small and medium sized businesses. These included Vouchers for Technical Assistance, the Credit Enhancement Facility, the Jamaica Venture Capital Programme, the National Business Model Competition and the IGNITE Programme. Matalon is also the co-founder and Chairman of First Angels Jamaica – an investor network that was established in Jamaica in July 2014 and which is geared towards helping growth-oriented entrepreneurs with capital and mentorship. 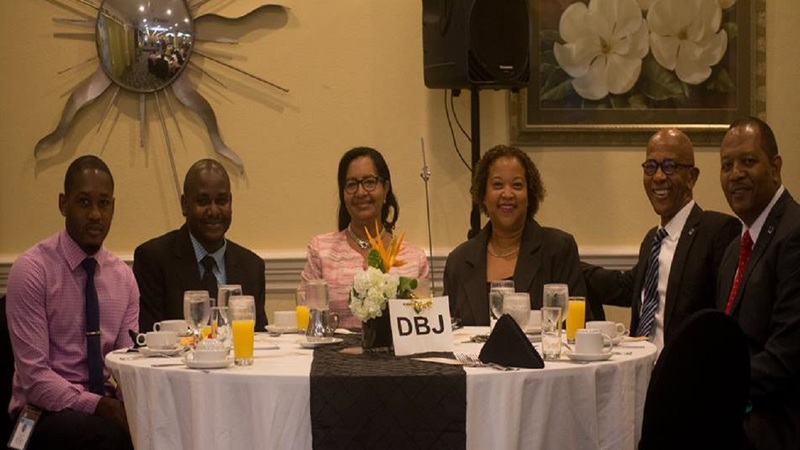 He also serves as a director of other ICD subsidiaries including British Caribbean Insurance Company Limited, West Indies Home Contractors, CGM Gallagher Group, Advantage Communications Inc. and Amber Connect Limited. Matalon is also a director of the boards of the publicly listed companies RJR Gleaner Communications Group and 1834 Investments Limited (formerly the Gleaner Company Limited). In January 2016, he was appointed the Chairman of the Office of Utilities Regulation. In 2010, the Government of Jamaica appointed Mr. Matalon to the Order of Distinction in the Rank of Commander (CD), in recognition of his contribution to the public and private sectors as well as to community service. 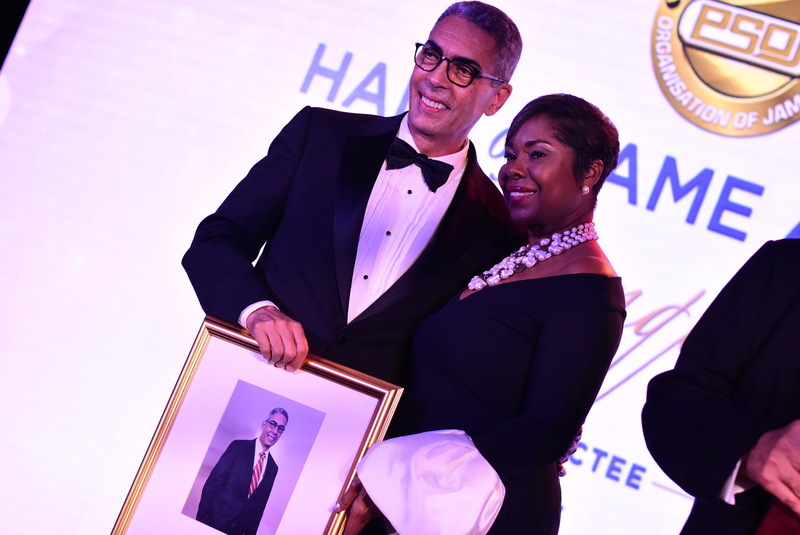 Matalon joins an esteemed list of 25 previous inductees, including last year's recipient, Sagicor Group Chairman Richard Owen Byles and the 2016 recipient Gary “Butch” Hendrickson CD, JP, Chairman and CEO of Continental Baking Company. The PSOJ Private Sector Hall of Fame Banquet takes place at the Jamaica Pegasus Hotel Ballroom on October 31.